If you’ve ever tried a new workout, hit the gym for the first time in a while, or done a really intense workout (think heavy weights, HIIT, strenuous resistance training), you’ve likely experience delayed onset muscle soreness (DOMS). DOMS is another name for the achiness and stiffness that you feel in your muscles anywhere from hours to days after you exercise. Things like lifting weights, squats, pushups, and running downhill cause your muscles to simultaneously contract and lengthen (called eccentric contractions). These repetitive muscle contractions create microscopic tears in your muscle fibers that trigger inflammation. This is why you feel sore. Anyone can experience DOMS, including elite athletes and bodybuilders. So, what can you do about it? I’m going to touch on five supplemental remedies that I find to be very effective at decreasing muscle soreness. Branched-chain amino acids (BCAAs) are one of the best and most widely used supplements for reducing DOMS. Let me take a step back real quick and talk about amino acids. Amino acids are the building blocks of protein. There are 20 different amino acids that make up a protein. Your body can produce 11 of these amino acids. 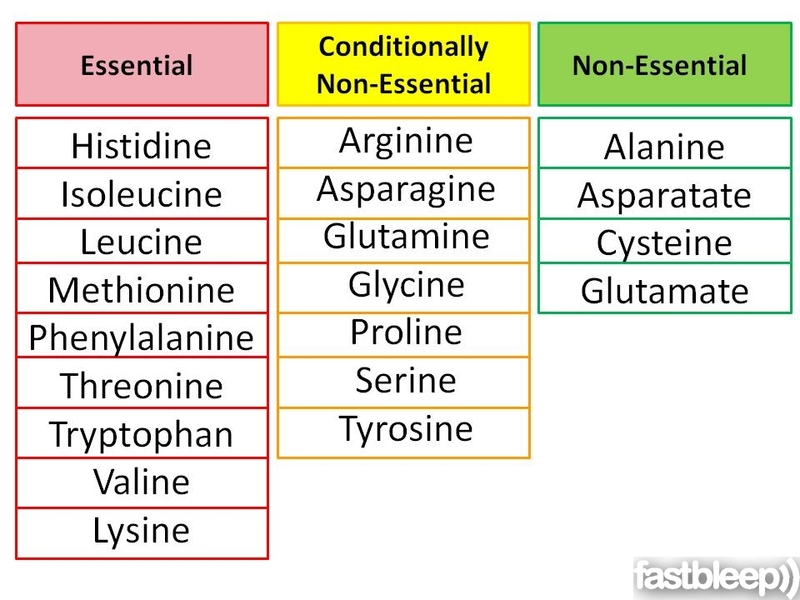 The other 9 amino acids are called essential amino acids (EAAs) because you have to get these from foods or supplements. 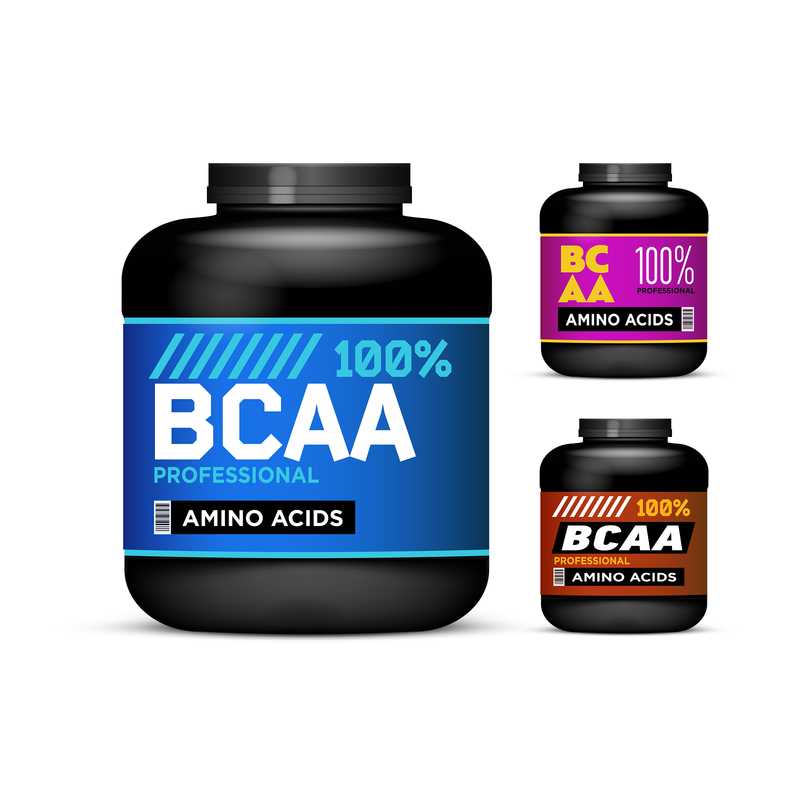 BCAAs are three of the nine EAAs. BCAAs are a trio of amino acids, Leucine, Isoleucine, and Valine, which form the foundations of our muscles. Therefore, it makes sense that BCAAs would be extra important for muscle recovery and mitigating muscle soreness. And the research confirms it. One study of national league rugby and football players found that participants who used BCAAs around their training sessions had reduced muscle soreness and greater muscle recovery. Another study found that long-distance runners who took BCAA supplements also experienced significantly less muscle soreness. I mentioned that exercising creates tiny tears in our muscle fibers. These tears are the result of muscle protein breakdown (MPB). In order to prevent muscle catabolism (muscle loss), we need to provide our muscles with protein to stimulate muscle protein synthesis (MPS). BCAAs are particularly good at stimulating MPS, which means that they can help speed up repair and recovery, resulting in less post-workout pain. When you drink a protein shake, your body breaks apart that protein into individual amino acids. These amino acids then get reorganized into new proteins. BCAAs are free amino acids, which means that your body doesn’t have to break them down. They are immediately absorbed and made available to refuel our muscles. These are some of the reasons why we included BCAAs (and all the essential amino acids) in our all-in-one training formula, Complete Essentials. I recommend getting 5-10g of BCAAs before you exercise, as well as 5-10g during your workout for optimal relief from muscle soreness. Citrulline Malate is a non-essential amino acid that we include in Complete Essentials because of its ability to decrease muscle soreness, especially following high-volume weight training. Side Note: Watermelon is one of the richest food sources of Citrulline Malate. Exercising produces a toxic chemical in the body called ammonia, which can impair workout performance. Citrulline converts ammonia into a harmless compound called urea before it leads to fatigue. Citrulline also enhances the production of the energy molecule adenosine triphosphate (ATP), increases nitric oxide levels in the body, and decreases lactic acid. 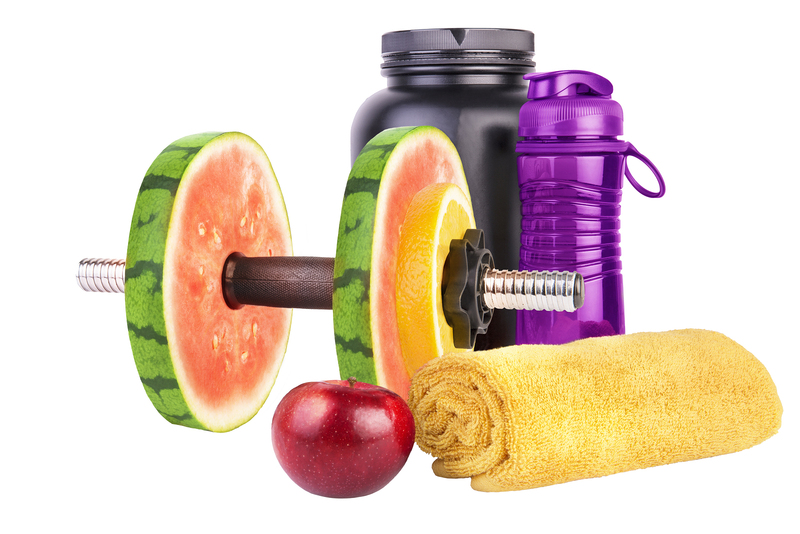 All of these aforementioned benefits of Citrulline Malate allow individuals to train harder and longer, while simultaneously speeding up recovery time and muscle repair. 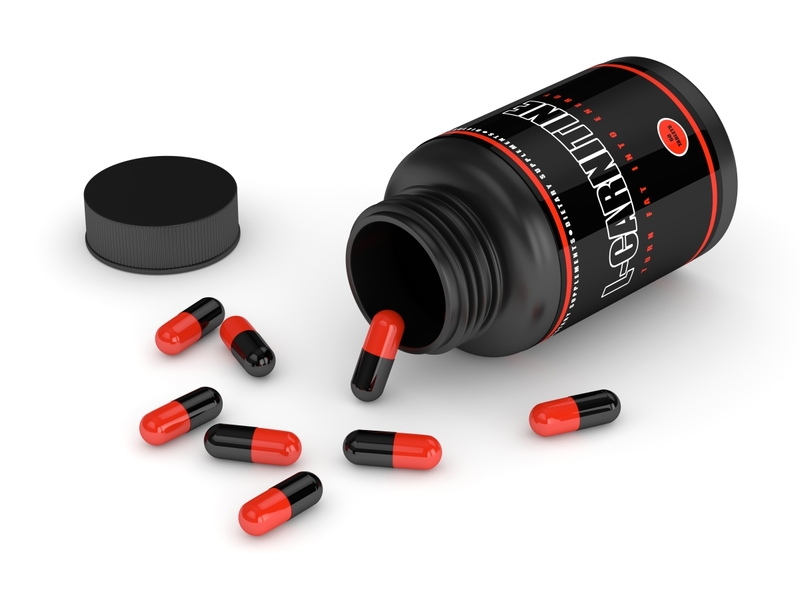 There are several different studies linking Citrulline Malate to less post-workout pain. In one randomized, double-blind study, researchers found that athletes who supplemented with Citrulline Malate not only experienced less post-exercise muscle soreness, but they were also able to complete 50% more repetitions than those who didn’t. Another study involving professional cyclists found that participants who took Citrulline Malate experienced less DOMS and healed faster from intense training. Researchers also found that Citrulline Malate can enhance the use of BCAAs. This allows for more efficient protein synthesis and muscle repair. For decreased muscle soreness, I recommend taking 3-4g of Citrulline Malate before and during your workout. Exercise depletes glycogen in our muscles. Carbohydrates quickly and efficiently help restore muscle glycogen levels to prevent muscle breakdown and maximize muscle building. Fast-acting carbs (which are typically carbs you consume in a liquid form) are particularly beneficial because they work quickly to promote MPS, resulitng in minimal muscle fatigue. There are a few fast-acting carbs that I recommend post-workout. The first is a carbohydrate powder called highly branched cyclic dextrin (HBCD). HBCDs pass through the stomach quickly, which allows them to be absorbed into the bloodstream faster than most carbs. That’s also why they don’t upset your stomach if taken close to a workout. HBCDs also produce a sustained release of glucose rather than a quick spike in insulin or blood sugar. One study found that this prolonged release of energy resulted in a significant increase in endurance performance time. Another fast-acting carbohydrate powder is waxy maize starch (WMS). Like other starches, WMS passes directly through the stomach and into the intestines undigested. (I explain more about this process in my article called How to Lose Weight with Resistant Starch.) Waxy maize starch also produces a sustained glucose and insulin response. Research shows that WMS is especially good at replenishing muscle glycogen stores. The last fact-acting carb that I really like is tart cherry juice. 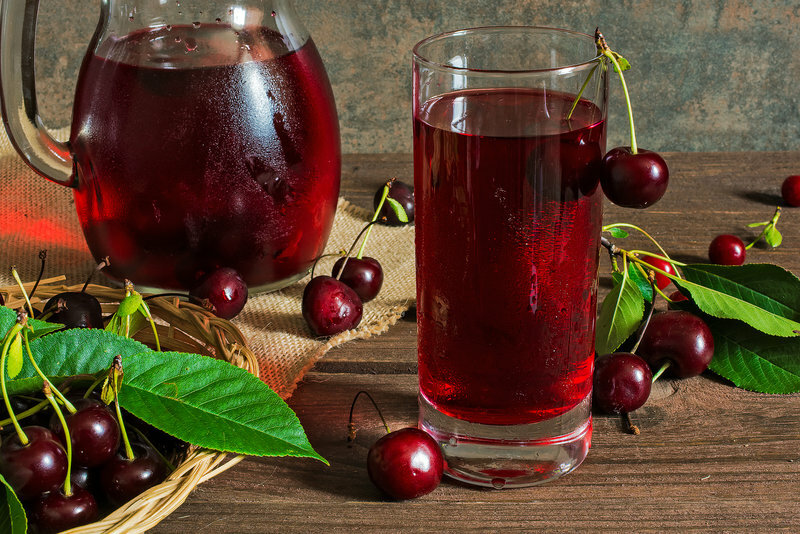 Tart cherry juice is an anti-inflammatory, making it another great option for decreasing muscle soreness after a workout. Additionally, tart cherry juice is easily digested and provides the muscles with a quick burst of energy. It’s also rich in antioxidants, which help fight free radicals. 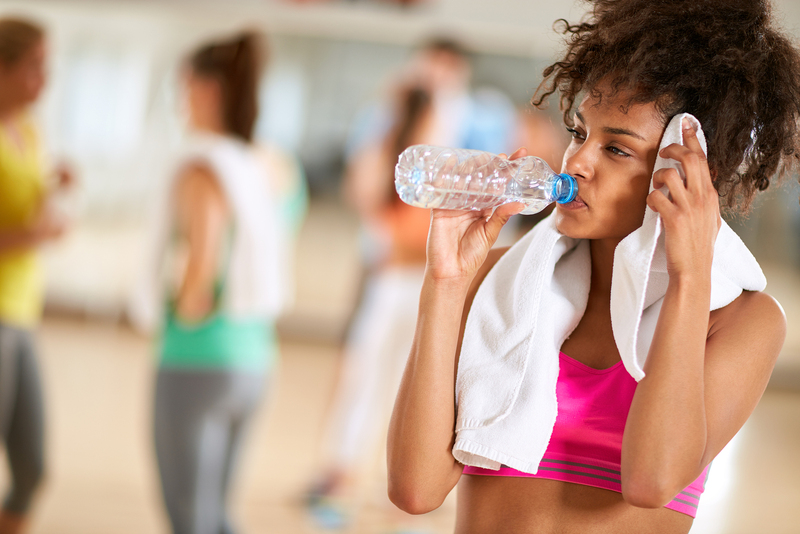 Including carbohydrates during and after workouts is highly dependent on your exercise goals. For most people who have a significant amount of body fat to lose (and therefore need to be restricting calories), I actually recommend avoiding post-workout carbs because they add up to extra calories. 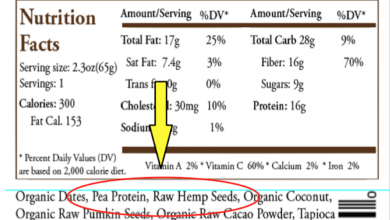 I also prefer that people get their calories from real food as opposed to supplements. However, if you’re fairly lean, extremely active and/or trying to maintain/gain muscle mass, fast-acting carbs can be beneficial. Dosing is highly individual and dependent on daily caloric needs. A good starting point would be to aim for anywhere between 30-60g of carbs either all in the post-workout shake or ½ during your workout and ½ after your workout. If you’re looking to gain muscle, it’s ideal to add roughly 25% of your daily carbohydrate intake during the peri-workout window. So, for someone trying to get 200g of carbs daily, it’s logical to consume 50g of carbs through a post-workout shake or through 12oz of juice. 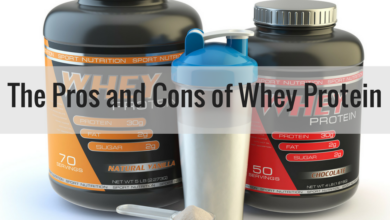 Whey protein is the most common type of protein you’ll see in a post-workout recovery drink. That’s because whey protein is proven to help with muscle repair, muscle strength, and muscle size. Earlier I mentioned that BCAAs are particularly effective at quelling muscle soreness. 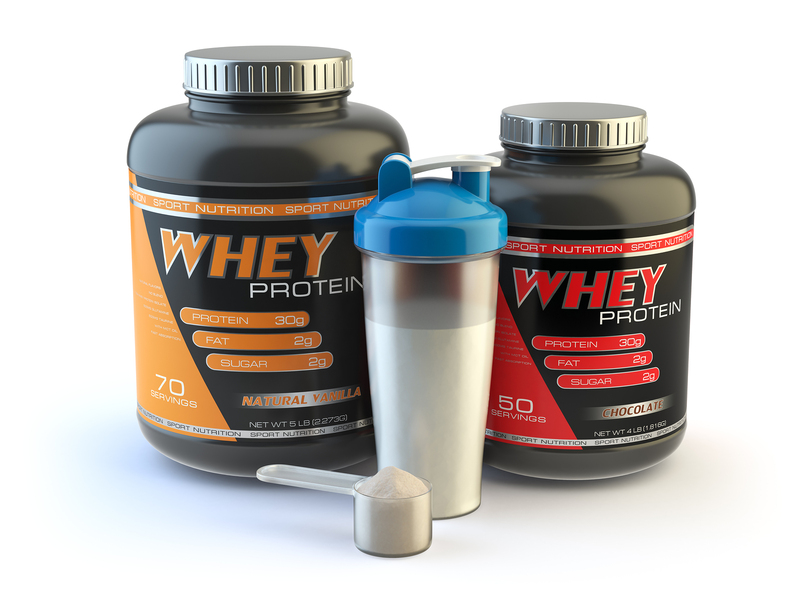 Whey protein contains all 9 essential amino acids, which includes BCAAs. It’s also got the highest concentration of BCAAs of any other protein source. Another benefit of whey protein is that it’s very easily digested (though not as easily as BCAAs because the protein needs to be broken down into amino acids) and quickly absorbed. This means that the amino acids are readily available to help your muscles recover so that you don’t experience as much DOMS. I generally recommend that my clients get 25-50g of whey protein in the post workout window. For female clients, it’s closer to the 25g range, for male clients the 50g range. 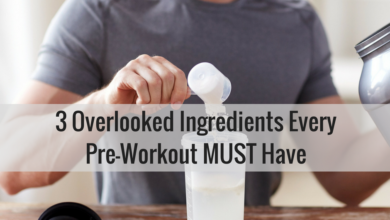 Again, you want to shoot for about 25% of your daily protein intake in that post-workout shake. For those needing to reduce calorie intake, it’s best to stick to eating 3-4 meals a day of nutritious food instead of drinking a protein shake. L-carnitine is found in almost all of the body’s cells and is particularly concentrated in skeletal tissue. Typically people use L-carnitine supplements because it’s been found to optimize fat burning and muscle building while suppressing appetite. However, there is some evidence, though not as much as the other supplements mentioned, that it could also relieve muscle soreness. Researchers from the UK found that endurance athletes who supplemented with L-carnitine for 6 months noticed improvements in exercise performance and muscle glycogen sparing during low-intensity exercise. Less post-exercise stress equates to less muscle soreness. Another study found that supplementing with L-carnitine during high repetition squats resulted in less tissue damage, muscle soreness, and faster recovery. In addition to BCAAs and Citrulline Malate, you can also find L-carnitine in Complete Essentials. I recommend taking between 500-200mg of L-carnitine 30 minutes pre-workout to reduce muscle soreness. Pretty much anyone who goes to the gym will experience some semblance of muscle soreness. Just know that DOMS is normal, as long as it’s manageable. If you experience excruciating or debilitating pain, it’s probably best to see your doctor. 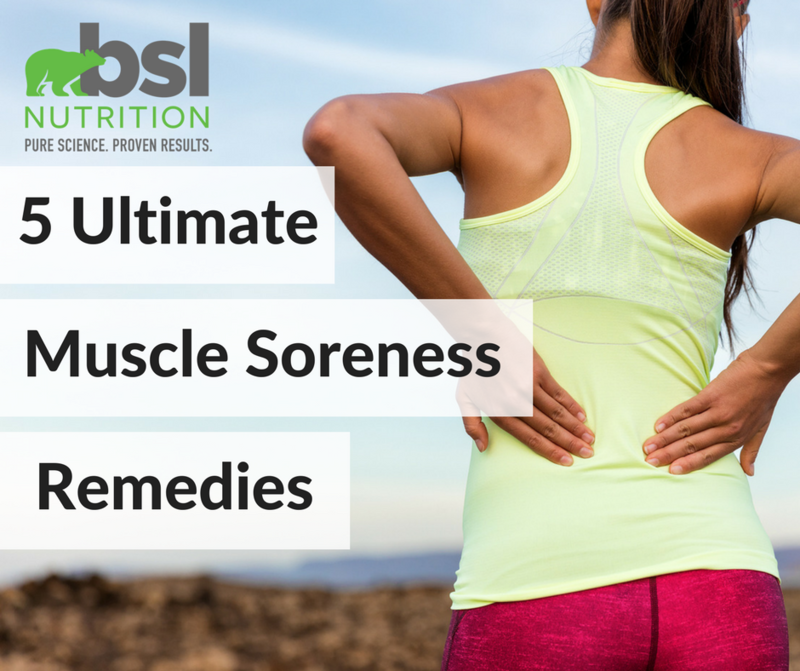 While there is no magical supplement or remedy that will 100% prevent any and all muscle soreness, BCAAs, Citrulline Malate, fast-acting carbohydrates (like HBCDs, WMS, and tart cherry juice), Whey Protein, and L-Carnitine are scientifically proven to help lessen the pain and stiffness associated with exercise. You can pick and choose which supplements fit best for your desired level of fitness and calorie intake. And also, don’t forget to stretch and stay hydrated whenever you hit the gym.